Court Victory Gives Pacific Fisher A Lifeline! Pacific Fishers have had a rough go of it. Destruction of old-growth forests, climate change, and historic fur-trapping pushed these forest carnivores to the brink by the 1990s. 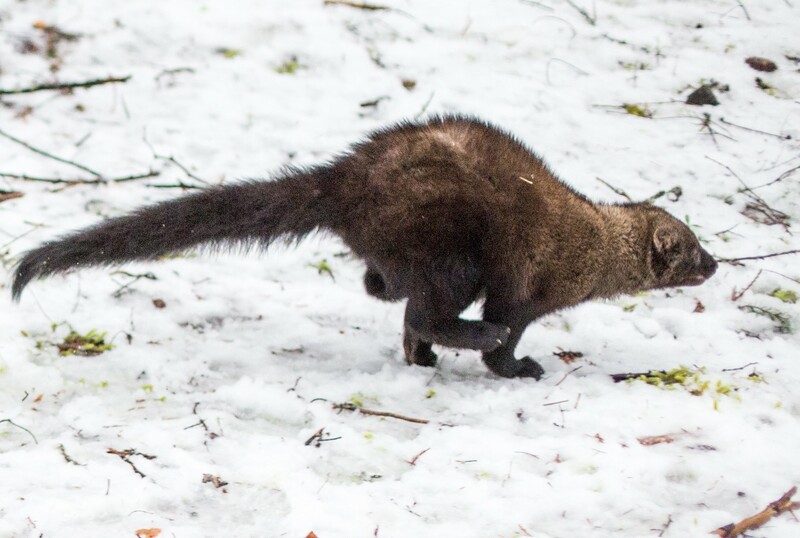 Today, only two native populations of Pacific Fisher remain on the West Coast, one in California’s Sierra Nevada and one in the Klamath-Siskiyou along the Oregon California border. Please send a letter to BLM Medford district manager to encourage protection for fisher habitat. A new threat has made a bad situation even worse! Rodent poisons often associated with illegal cannabis grows are taking a heavy toll, with poisons found in about 85% of deceased fishers. 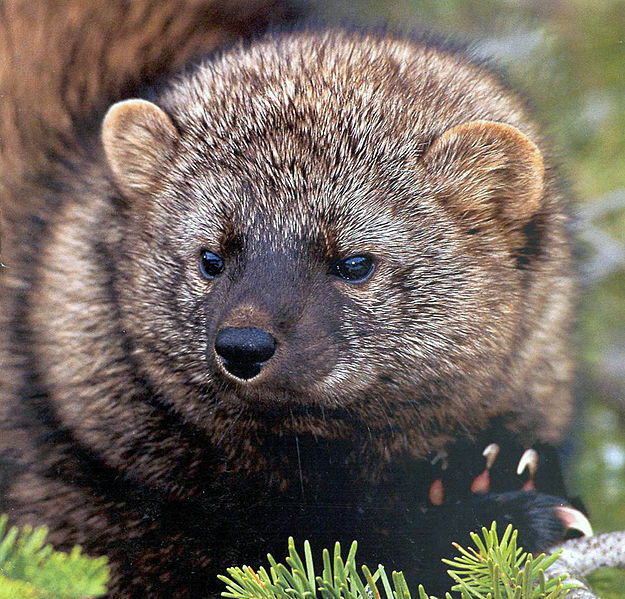 We need to protect habitat and reduce these toxins to conserve the fisher. In response to a listing petition under the Endangered Species Act, Fish and Wildlife Service biologists determined that the species was in dire need of protection. Then political appointees pulled the strings so that the fisher was denied desperately needed protections. After nearly 20 years of effort by KS Wild and our allies, on Friday September 21st, federal courts agreed that the political decision to deny the fisher needed protection was illegal and must be reconsidered! With your help we are going to ensure that this beloved old-growth critter is around for generations to come.